Moccasin Game songs of the Navajo and Mescalero Apache tribes are little known outside these cultures, but hold intrigue and understanding for those who pursue the experiences noted here. Students will learn the cultural significance, key traits, and pure joys of playing Moccasin Game songs through an exciting process of listening, singing, and playing. Prerequisites: Basic experience with xylophones and with vocal harmonization in 3rds is helpful (but not necessary). 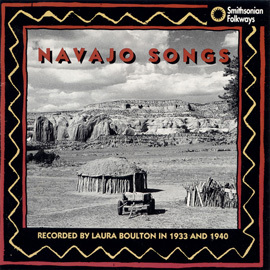 The Moccasin Game Song by A.Paul Ortega and Sharon Burch; Track 13. Connecting: Give students 30 seconds to turn to a neighbor and name as many different types of shoes as they can (e.g. boots, sandals, tennis shoes, etc.). Tell students they will be listening to a piece of music that has to do with a type of shoe. While listening, students will quietly consider the type of shoe represented. Have students share their guess of shoe type. Ask them to explain how/why they came up with their answer. What about the music made them come to their conclusion? Listen to the segment once more. Prompt students to attempt humming along with the singers, quietly to themselves. When done, have a few students share what itwas like. Were there any challenges? 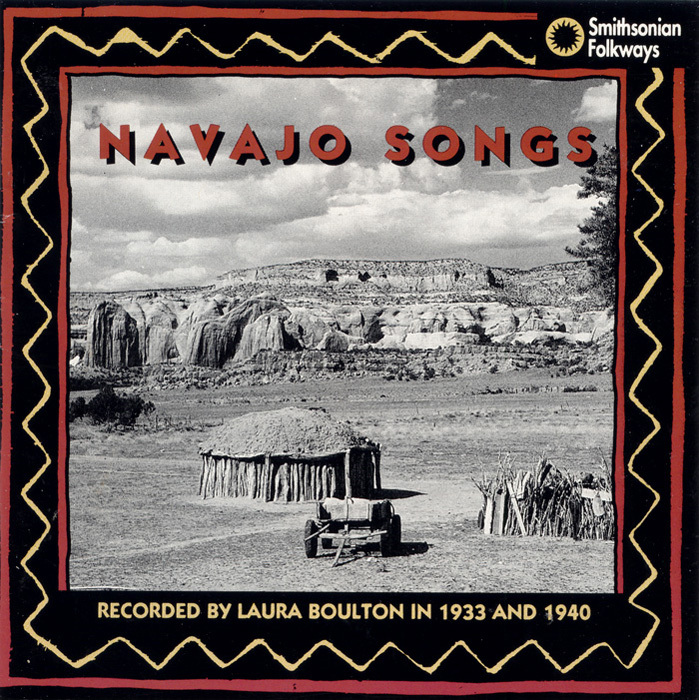 Students may have already guessed that this is a Native American piece of music. 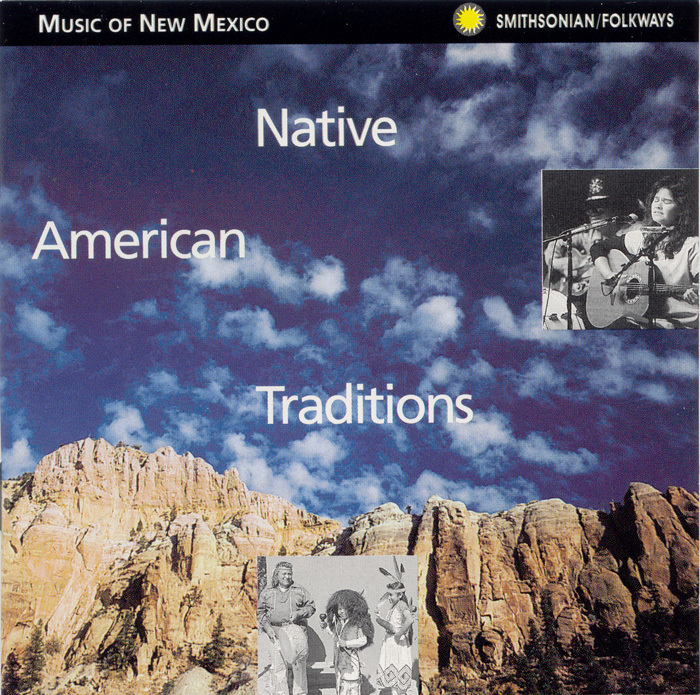 Clarify for students that there is a vast number of Native American tribes in the United States, and that this particular piece of music comes from the Navajo Indians of New Mexico. Have a student volunteer locate New Mexico on a map of the United States. Also see attached map for specific locations of the Navajo Indians. Students may have named the moccasin as the shoe-type being represented. Explain to students that this piece of music is a Moccasin Game song. Moccasin Game songs are sung by adults while playing a type of guessing game. In the game, a row of moccasins is set out and a small treasure is hidden in one of the moccasins. The opponent must try to guess in which moccasin the treasure is located. 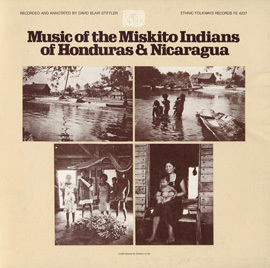 As per liner notes, Moccasin Game songs originated from a creation myth in which the day and night creatures came outto play the game to determine whether night or day should prevail. The game did not end before sunrise so the result was left undetermined, hence the continuation of both night and day. 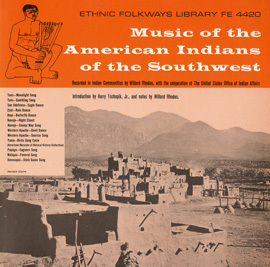 As per liner notes, it is said that each living creature created at least one Moccasin Game song, so there are hundreds of songs of this type, many referring to animals. The piece listened to in this lesson is the wildcat Moccasin Game song. Students may have recognized that there were no instruments in this selection. 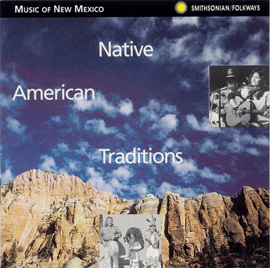 As per liner notes, Moccasin Game songs were traditionally sung without instrumental accompaniment. Some of the songs were sung completely with vocables while others have text interspersed with vocables. As per liner notes,text is often humorous, sometimes referring to animals or poking fun at the opponents. A few main characteristics of Moccasin Game songs, which students may have picked out while listening, are that they are short, unaccompanied, and repetitious. Have students turn to their neighbor to share one new thing they learned today. If available, bring in a pair of moccasins to show students. Talk about natural resources available prior to modern times. What resources do students think were used to make moccasins? What resources are used to make your shoes today? Are students able to describe what they hear and identify unique qualities of themusic (unaccompanied vocals, repetition, etc.) after listening to segment? Are students able to match some pitches and rhythms when quietly humming along? Are students able to identify at least one new (and accurate) concept /idea ortrait of/relating to Moccasin Game songs? Listening: Play The Moccasin Game Song by A. Paul Ortega and Sharon Burch. 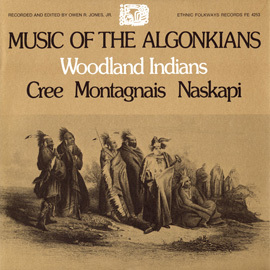 Let students know that this is another Moccasin Game song and have them listen for similarities and differences between the Wildcat Moccasin Game song and this one. Listening: Play a segment of the song again asking students to focus on the vocals. Have students begin singing along quietly (at this point, just focus on the repeated “e-oo-ee” theme). You may use hand gestures to help students locate pitches. Students may also show pitch with hands if helpful. Play the segment again for more singing practice, this time singing a bit louder and using the “e-oo-ee” syllables. Some students may pick up on the harmonization that is added in from time to time (sung in 3rds) as well. Playing the game: Once students seem comfortable with signing the repeated “e-oo-ee” theme, teach them a modified version of the Moccasin Game. Bring in, or borrow from students, 3-6 shoes. If you have access to moccasins, even better! Divide the class in half on either side of the row of moccasins. Have one group (the “guessing” group) turn around facing away from the moccasins, while arepresentative from the “hiding” group places a coin inside one of the shoes. Select a member from the“guessing” group to be the first “guesser” who will select a shoe and shake it upside-down to check for the coin. If the person guesses it correctly on the first try, that team gets a point (points were traditionally kept using Yuccastick counters—another example of using available natural resources). It is now the other team’s turn to guess. You may also give two points if guessed correctly on the first try and one point if guessed correctly on the second try. Arrange point-giving as you see fit. Or, don’t even bother with keeping score. Just play for fun! Have the students sing the “e-oo-ee” theme while the coin is being hidden. Students can sing in unison or in 3rds depending on skill level and comfort. As per liner notes, the moccasins used for the game were traditionally beautifully ornamented with beading. If you have access to moccasins or house slippers, students might want to sew on beads. You will then have a set of beautiful “moccasins” to be reserved especially for this game. Are students able to identify similarities and differences between the two Moccasin Game songs, while speaking specifically about the musical qualities of each? Are students able to accurately sing, in unison and/or 3rds, the repeated “e-oo-ee” theme? 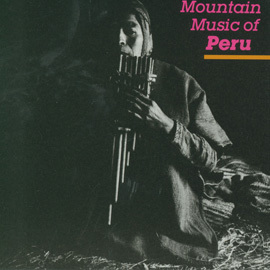 Listening: Play the recording of “The Moccasin Game Song” by A. Paul Ortega and Sharon Burch. Prompt students to listen for the rhythm of the guitar and the rattle. Play a segment of the recording again while students quietly clap the rhythm of the guitar. Does the rhythm change? Do the chords change? Students may recognize that the rhythm and chords do not change. Play the segment one more time while students quietly clap the rhythm of the rattle (steady quarter-note beat). Students may also sing “e-oo-ee” theme while clapping. Again, students may recognize that the rattle rhythm does not change. Playing the instruments: Give students time to explore picking out the “e-oo-ee” melody on their own, on thexylophones. Once students have time to explore on their own, you may provide guidance to fill in the gaps. See notation on last page for suggested arrangement. Post notation for students as a visual reference. Start with alto xylo part, then soprano, then have one group play the alto part while the other group plays soprano. Once students are comfortable with soprano and alto parts teach everyone the bass xylo part. Begin with clapping the rhythm first. Play soprano, alto, bass parts together. Finally,add bell/shaker part having everyone clap the rhythm first. Put it all together! Allow students to rotate instruments so that they get experience with each part. Students may also want to sing while playing. Reflecting: After playing through the song with all parts, ask students to reflect on elements of their playing that went well, individually and as a group, and areas on which they could improve. What support do they need for continued improvement? Once comfortable with playing the Moccasin Game song on the instruments students can then play and sing the music while playing the game. Are students able to accurately clap the rhythm of the guitar and the rattle? Are students able to play the correct notes in the correct rhythm for each of the parts? Are students able to play together as an ensemble, at the same tempo? Are students able to self-identify areas positive aspects of their playing as well as areas of growth?